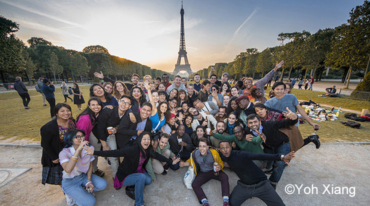 Education for Sustainable Development (ESD) empowers learners to make informed decisions and take responsible actions for environmental integrity, economic viability and a just society, for present and future generations. 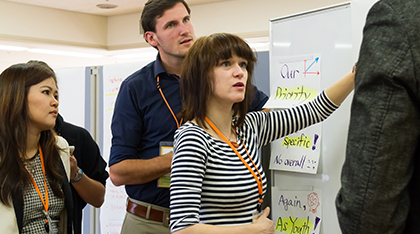 It is holistic and transformational education for all people to learn the values, behavior and lifestyles required for a sustainable future and for positive societal transformation. 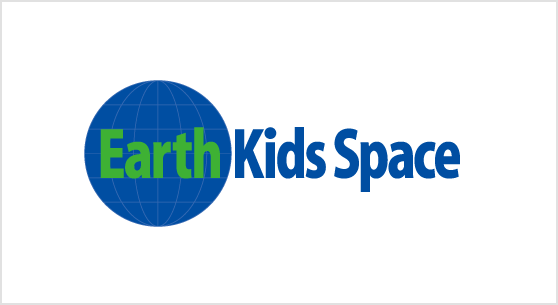 Since the beginning of the United Nations Decade of Education for Sustainable Development (2005-2014), the Goi Peace Foundation has been promoting ESD through its various activities, including the Earth Kids Space Program, which was recognized by UNESCO as an official activity of the UN Decade. 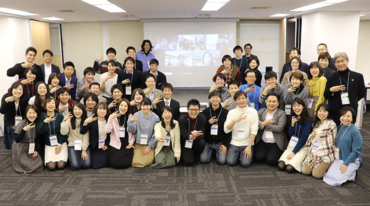 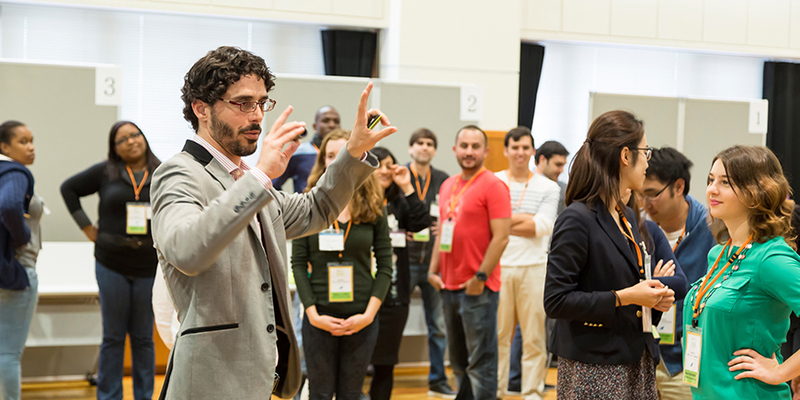 The Foundation was also a co-organizer of the UNESCO ESD Youth Conference held in Okayama, Japan, as one of the stakeholder meetings of the UNESCO World Conference on ESD held in Aichi-Nagoya, Japan, in November 2014. 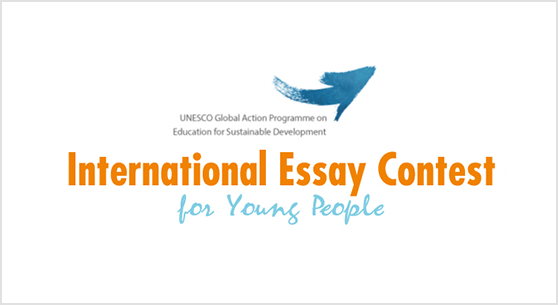 The Goi Peace Foundation is currently a Key Partner of the UNESCO Global Action Programme (GAP) on ESD―a follow-up program to the UN Decade, which aims to generate and scale up action in education to accelerate progress towards sustainable development. 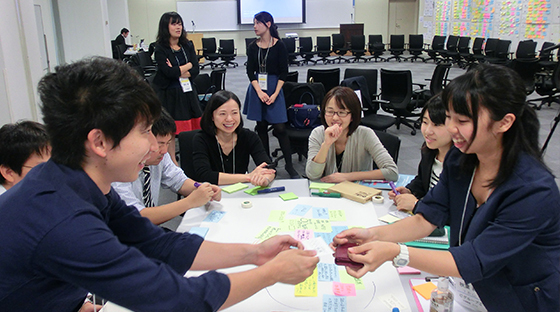 The GAP aims to contribute substantially to the Sustainable Development Goals (SDGs) adopted by the global community. 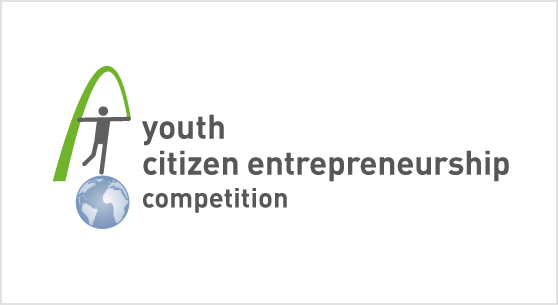 As a member of Partner Network 4, the Goi Peace Foundation is committed to empowering and mobilizing youth for ESD action. 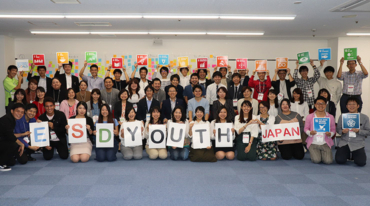 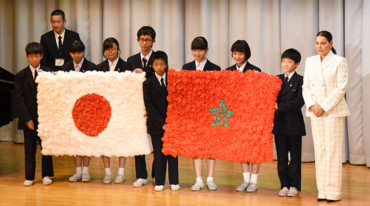 Nationally, we collaborate with the Ministry of Education, Culture, Sports, Science and Technology of Japan to organize an annual ESD Japan Youth Conference with the aim of establishing an evolving community of young changemakers. 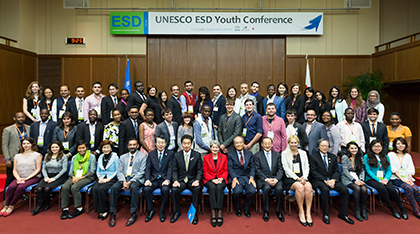 Globally, we collaborate with UNESCO, building on the Okayama Youth Conference, to enroll and empower ESD youth leaders worldwide. 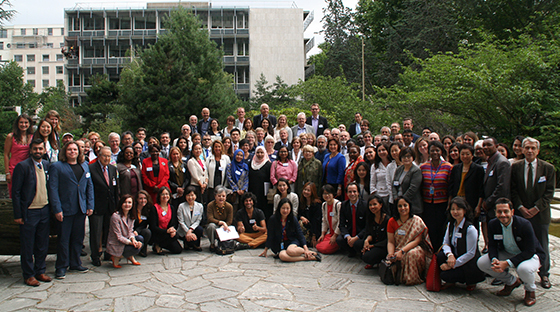 Visit the GAP Clearing House for ESD resources and news events from UNESCO and GAP Key Partners, including entries from the Goi Peace Foundation.